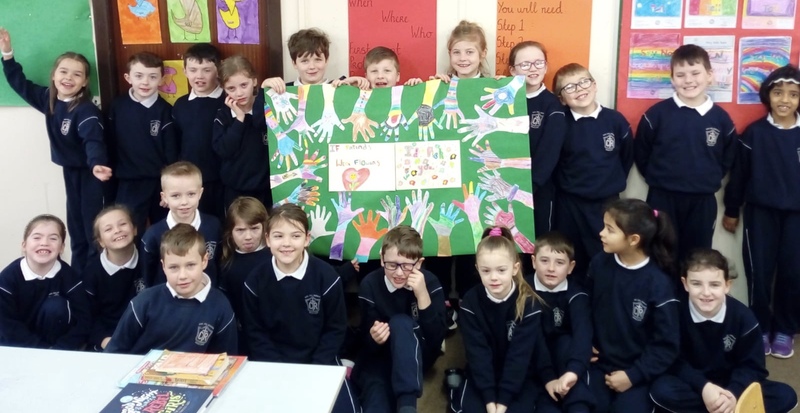 Cór Fhéile na Scol | Brooklodge N.S. On Tuesday the 28th of March our school choir consisting of children from 4th, 5th and 6th classes took part in the Cór Fhéile na Scol. They performed along with seven other schools to a large audience in the City Hall. 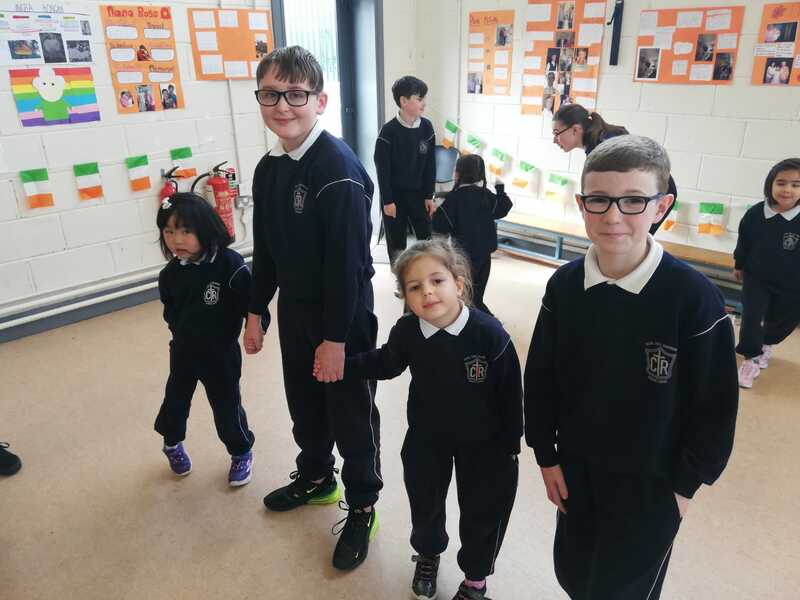 The children performed three songs from the ‘Trolls’ movie – True Colours, The Sound of Silence and Tá an Móthú seo go hÁlainn. They have been working very hard over the last few months with rehearsals at lunch time, during school and after school and it certainly paid off as their performance was outstanding! Well done to our fabulous school choir, you are a credit to the school. 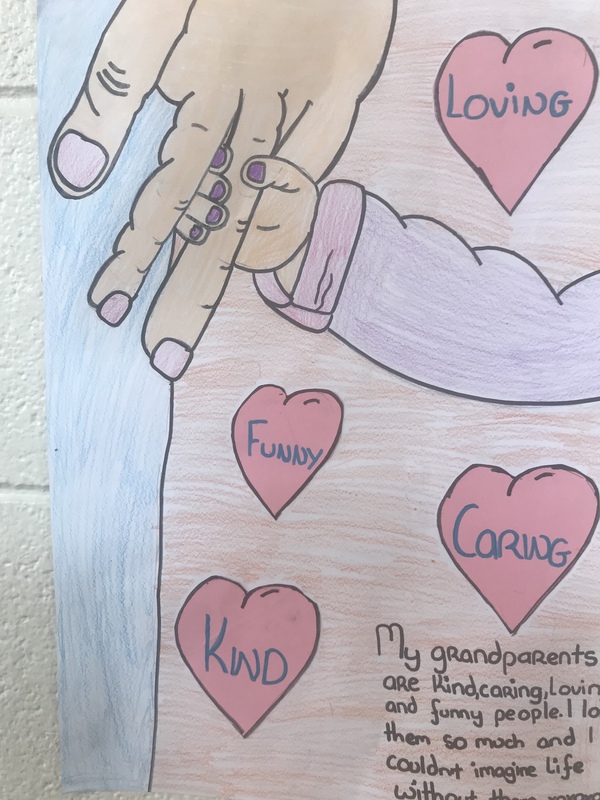 Also a great big thanks to Mr Kennedy, Ms Cremin and Ms. Norris for preparing them for their perfromance.